The Yonex Nanospeed 100 Junior is ideal for budding young players. 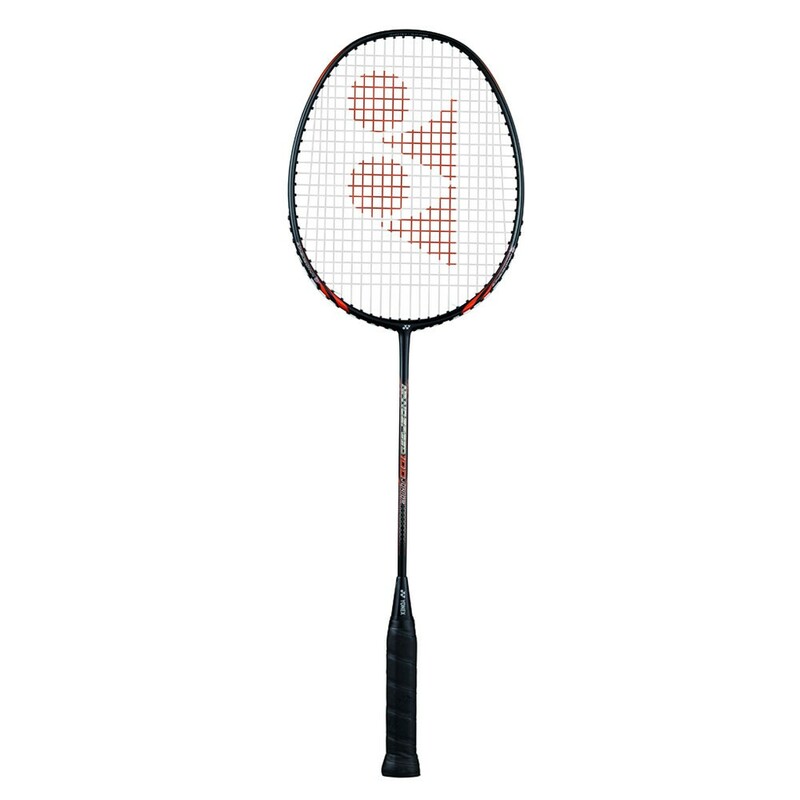 This full carbon junior model is 45mm shorter than the adult version with several of the technological features of the adult version including:- Carbon Nanotube which increases durability and improves flexibility allowing the frame to return back to its original shape faster, positioned at the sides of the racket this improves the frames elasticity, holding the shuttle on the string bed for enhanced control at point of impact. The NS100 Junior is an excellent badminton racket to get young kids around 6-10 years old started to try playing badminton. 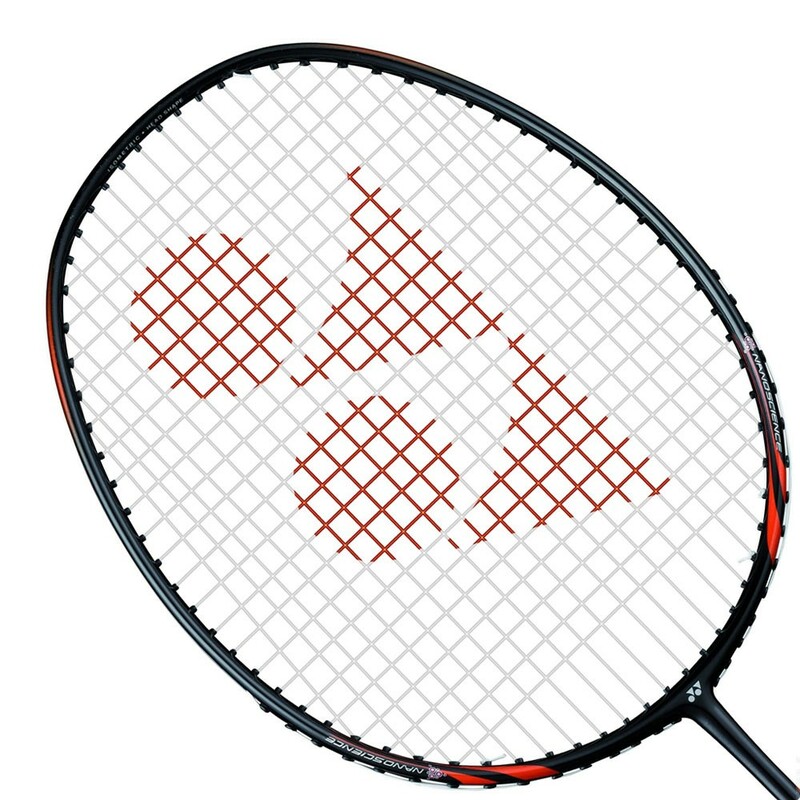 In year 1992, YONEX developed the world's first epoch-making technology in badminton ...the "ISOMETRIC Square Head Shape".Isometric frame equalises the length of the main and cross strings in the string bed, enlarging the sweetspot (hitting area) for more consistent accuracy even on off-centre hits. Built-in T-Joint moulded deep into the layers of graphite where the frame connects with the shaft creates an ultra durable torque-free one piece frame. Racket is supplied strung and comes with a full length cover.